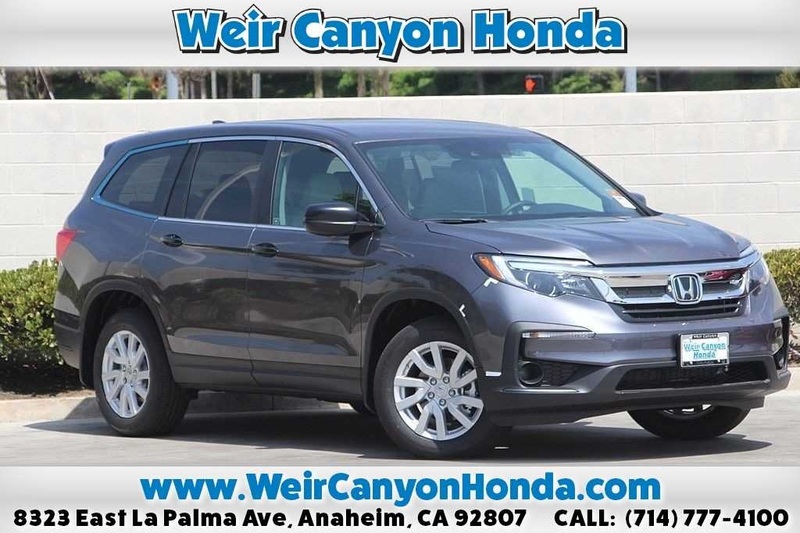 Considering a Honda lease? 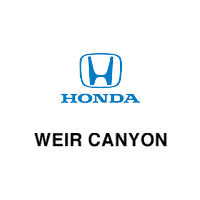 Weir Canyon Honda is proud to offer a wide selection of Honda lease specials for Anaheim Hills shoppers to browse. 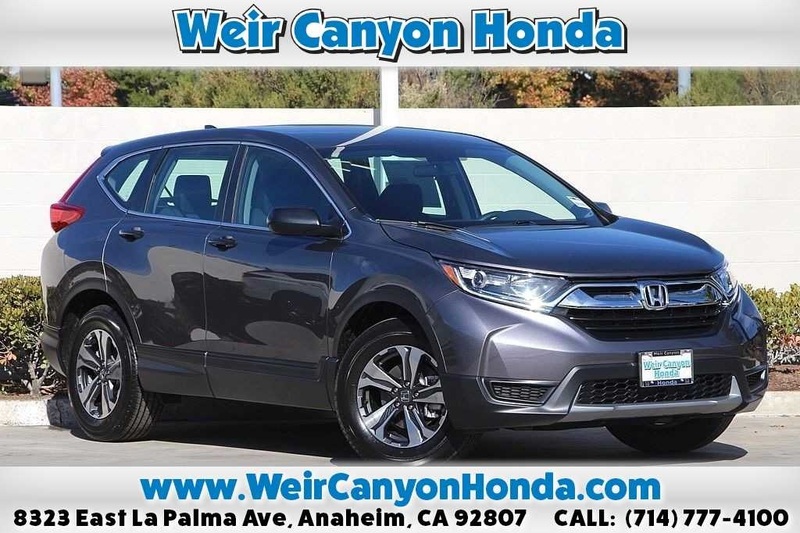 From the Accord and Civic to the CR-V and Odyssey, our lease specials will let you save, so you can spend more at your next lunch outing around town! Here, we are proud to provide plenty of lease offers on some of the most popular vehicles from the brand. 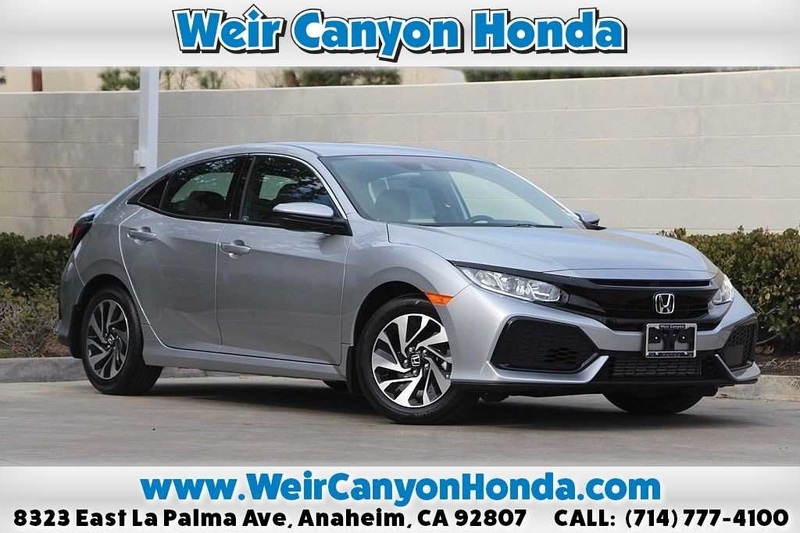 Whether you choose a sedan or utility vehicle, you’ll enjoy all the benefits of leasing, as well as access to new technologies like Honda Sensing®. 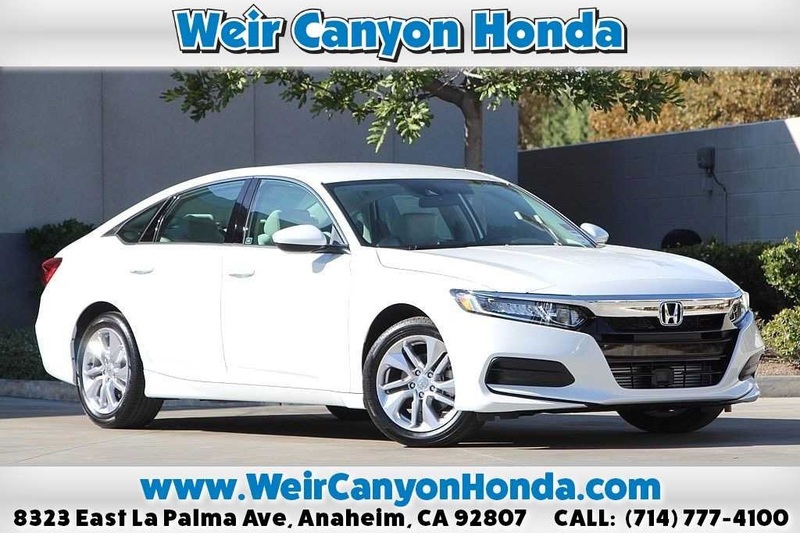 If you have questions about any of the lease specials shown below, contact us to learn more and to schedule a test drive near Yorba Linda! Disclosure: $999 due at lease signing, plus tax and license. No security deposit required. Lessee responsible at lease end for mileage over 12,000 miles per year at .20 per mile thereafter. Available to customers who qualify for the Honda Financial Services Super Preferred or Preferred Credit Tier. All vehicles subject to prior sale plus government fees and taxes, any finance charges, any dealer document processing charge, any electronic filing charge, and any emission charge. See us for details. 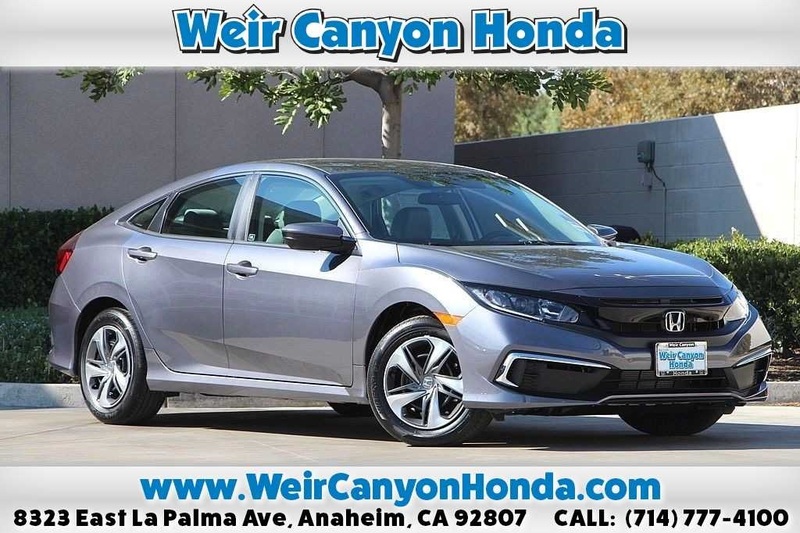 What Are the Benefits of Leasing a New Honda? There are plenty of good reasons to lease a new Honda. For starters, you’ll enjoy lower monthly payments than you would with traditional financing. This is because leasing involves paying for the depreciation of a car while it’s in your care instead of the entire cost. Additionally, you’ll have the peace of mind that comes with always driving Tustin’s roads in a new car. And because leases tend to last just a couple years, you’ll also receive warranty coverage. Our finance team can answer any questions you may have about our lease specials and the leasing process! Questions? Contact us today.